Truly timeless, the Portfolio classic oak interior vertical door adds a touch of sophistication to any decor. A favourite with interior design experts. 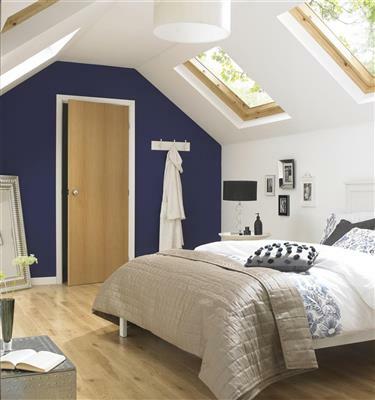 This popular choice of internal oak door benefits from Portfolio's unique technology offering a consistent yet unique veneer finish.